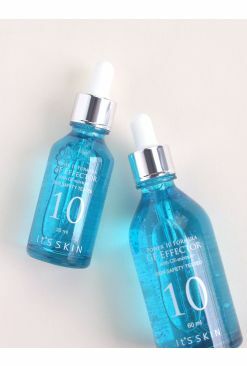 Just like drops for your eyes, It's Skin's Power 10 Formulas are little drops that enrich and targets according to your skin's needs. 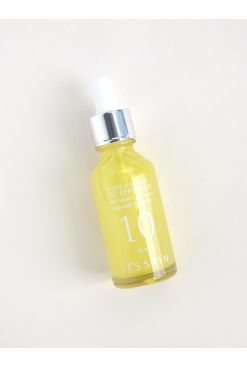 This VE Effector is enriched with vitamin E penetrates to nourish and hydrate the skin. 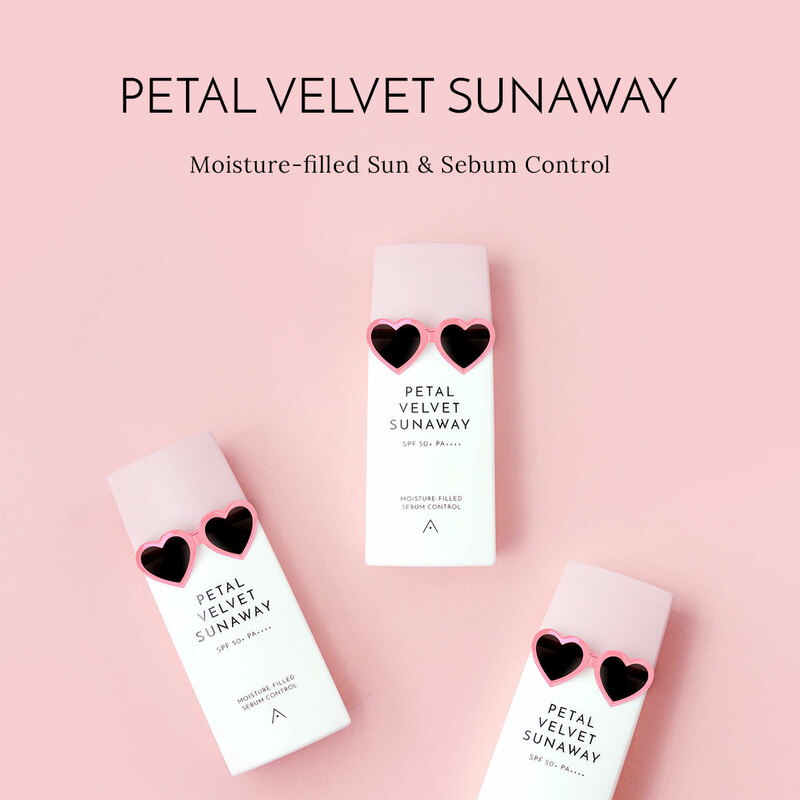 Formulated with rose water, vanilla and boswellia extracts to soothe and brighten your complexion, as well as balance out its oil and moisture levels, keeping it supple and radiant throughout the day. 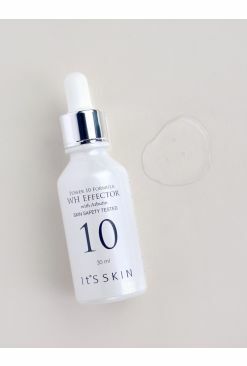 This product’s fast absorbing too and doesn't leave behind any sticky residue on the skin, making this super comfortable to wear.